A remarkable work created by the Aboriginal artist Emily Kame Kngwarreye, which explores the life of a woman who lived in harmony with nature, will be coming up for auction in Australia. 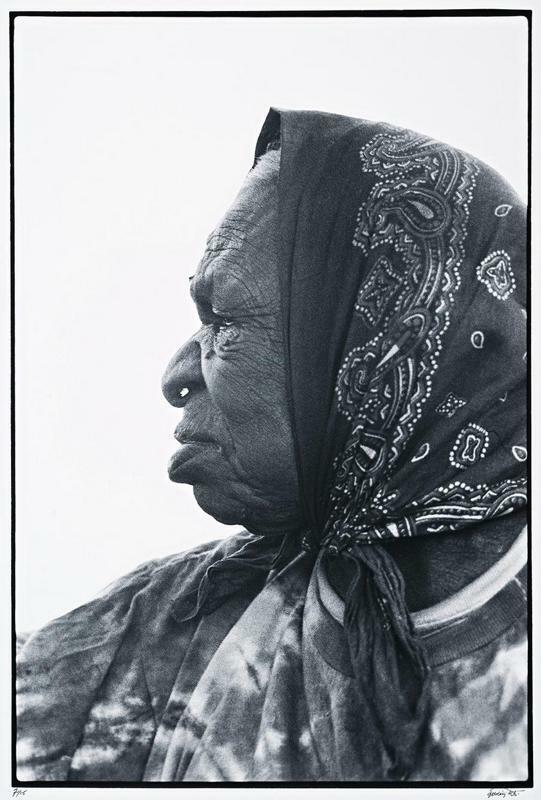 Born around 1910, Emily Kngawarreye spent her life in the Aboriginal tribe of Anmatyerre in central Australia, north of the city of Alice Springs. The land had been fully reassigned to the Australian aborigines in 1981. A group of artists who lived in Utopia in the Northern Territory played an important role in the culture of this area. At the end of the 1980s, a group of eight women were working in the region, creating batik pieces, using the technique of wax-resist dyeing applied to cloth. Amongst them, Emily Kame Kngwarreye. The artists later turned to acrylic paint. 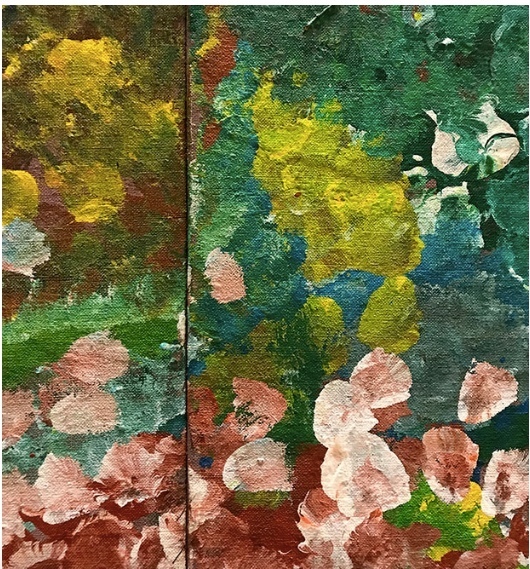 Emily Kngwarreye picked up the paintbrush to create pieces which reflected her life in the Australian Outback and the related dependence on nature. Earth's Creation I propelled Emily Kngwarreye to new heights as one of Australia's most important Aboriginal artist. Her style was compared to the works of Impressionist Claude Monet and that of Abstract Expressionist Jackson Pollock. Kngwarreyes paintings were known beyond the borders of Australia, having been exhibited in group shows in Germany, London, Russia, Japan and the United States. The artist also had a solo show in Amsterdam. In 2015, Earth's Creation I was exhibited by curator Okwui Enwezor at the 56th Venice Biennale. Eight years earlier, it was purchased in Sydney by the Mbantua Gallery for the sum of 1 056 000 AUS$ (around $813 000.) Sadly, Emily passed away in 1996, two years after the creation of Earth's Creation I. Earth's Creation I will be auctioned in Sydney on November 16 in Fine Art Bourse's Aboriginal & Oceanic Fine Art Auction in partnership with CooeeArt MarketPlace. Emily Kame Kngwarreyes masterpiece will be exhibited from November 10-14 at Chifly Tower. The remaining 83 lots of the auction can be viewed at the CooeeArt Gallery on Oxford Street Paddington.